Congratulations to all the 2017 Award Winners and Semifinalists! 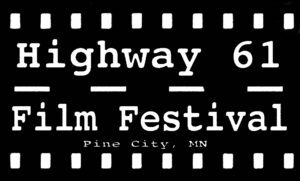 A note on Semifinalists: The Highway 61 Film Festival pre-screeners and judges have determined that these films were among the very best in the categories they entered, and deserved recognition as such. 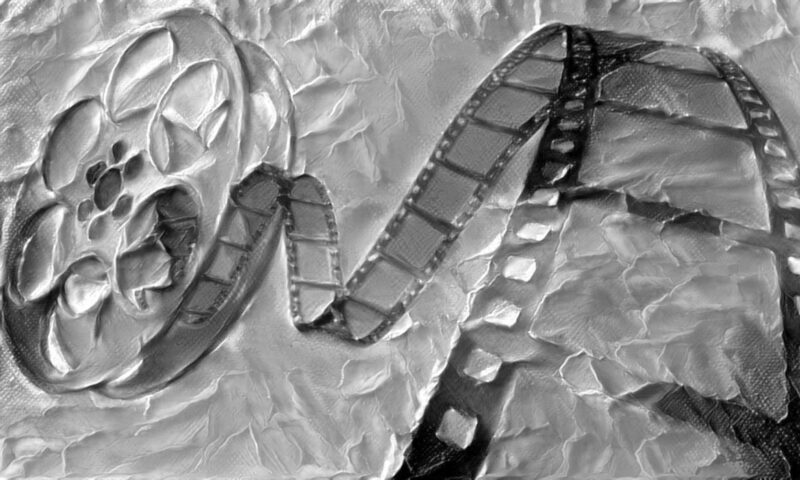 Unfortunately, we have a limited amount of screen time to actually show films during the festival, and because of those time constraints we will not be able to show these films in 2017. We truly wish it were otherwise. 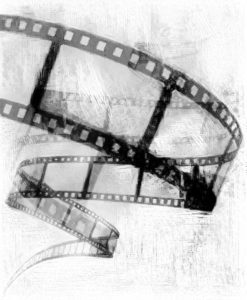 We hope that the designation as Semifinalist at the Highway 61 Film Festival helps these talented filmmakers find the recognition and success they deserve.